The northern Rockies are known for their majestic peaks, gorgeous rivers, abundant wildlife, and amazing natural beauty. 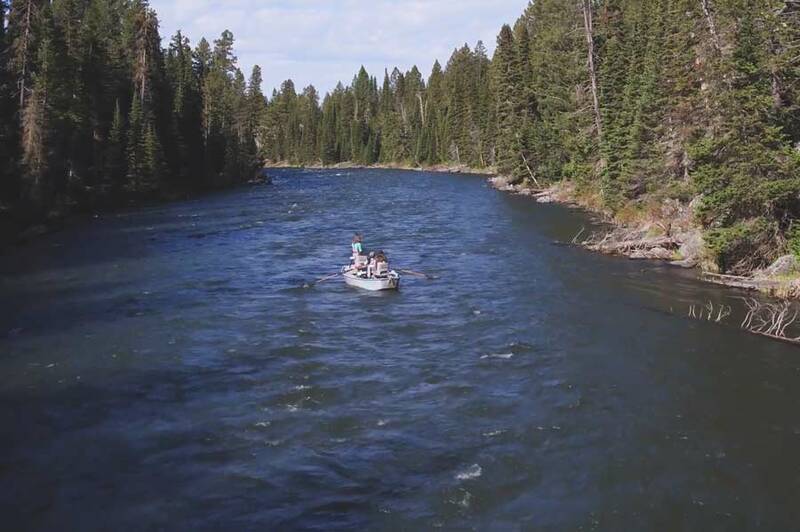 At the same time, the area offers some of the finest hunting and fishing in the Lower 48. This film from Conservation Hawks show . . . 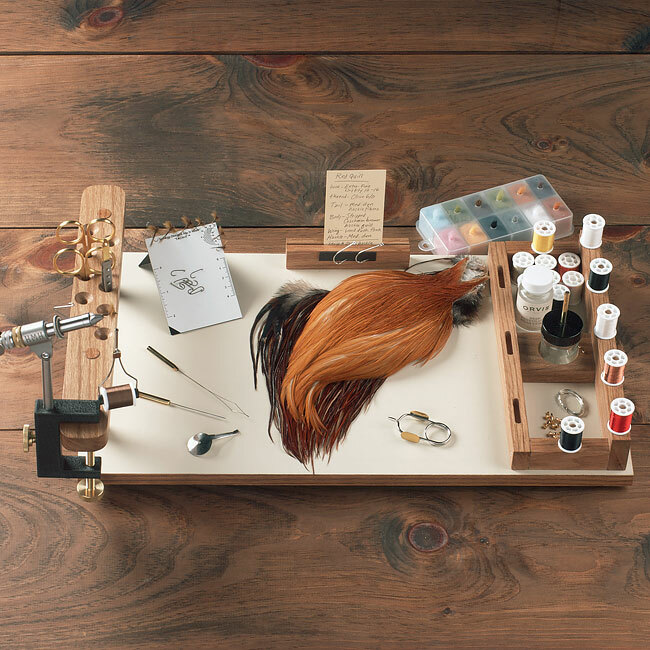 Win a Customized Regal Vise in our Spring Orvis Days Fly-Tying Contest! Opening Day in Vermont is coming up quickly, so all the anglers who work at Orvis are tying frantically to make sure that their boxes are full of all the patterns they’ll need for our local waters. 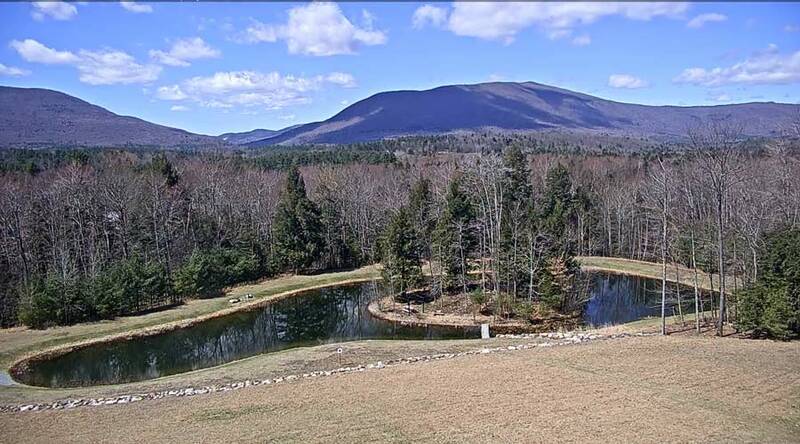 It’s also Spring Orvis Days, when . 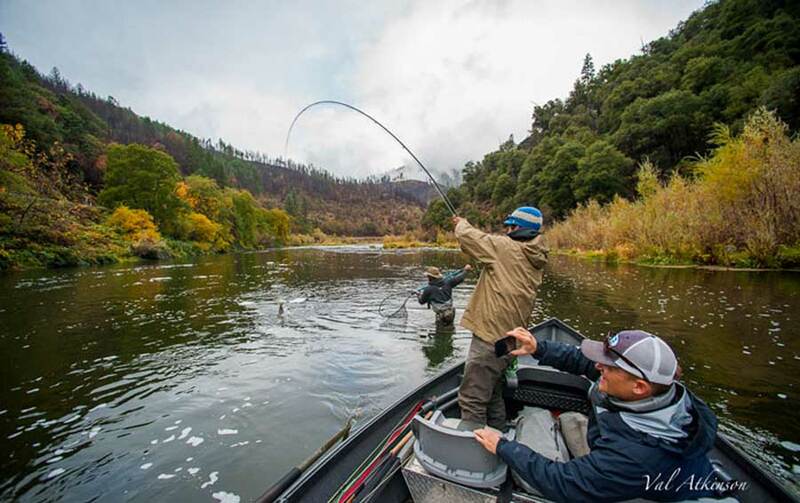 . .
Those of us in the North can sense that a new fishing season is fast approaching, and you can see from the video above just how excited Tom Rosenbauer is to wet a line in his local river. (Those of you who get to fish year. 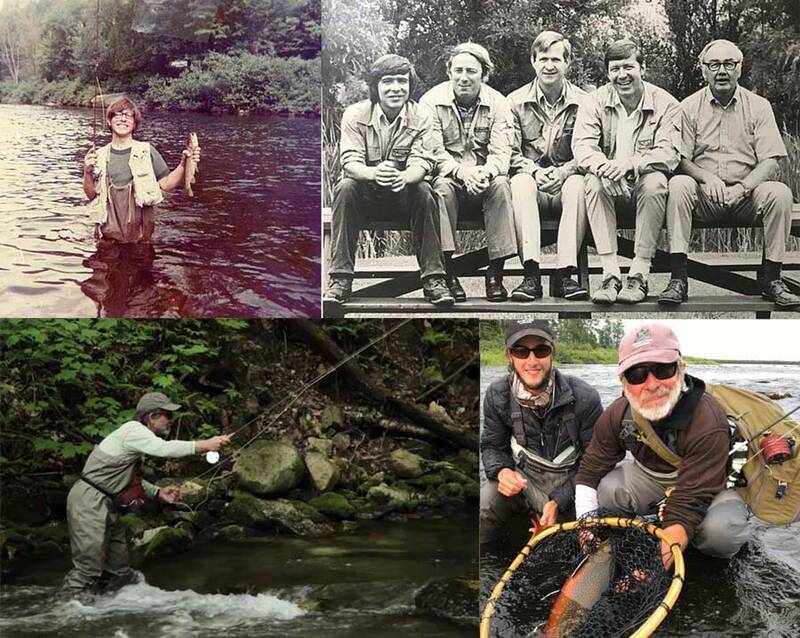 . .
Clockwise from top right: Tom as a youngster in western New York, as part of the Orvis Fly Fishing School faculty, on the water in Vermont, and with a huge Labrador brook trout. 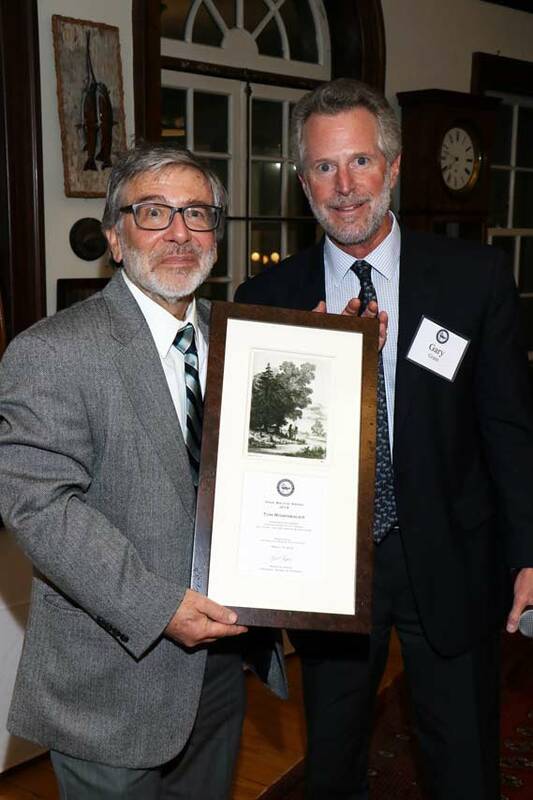 The American Museum of Fly Fishing–in Manchester, Vermont–has announced that the recipient of this year’s Izaak Walton Award will be our own Tom Rosenbauer. The Izaak Walton Award was established in 2014 to honor and celebrate individuals . 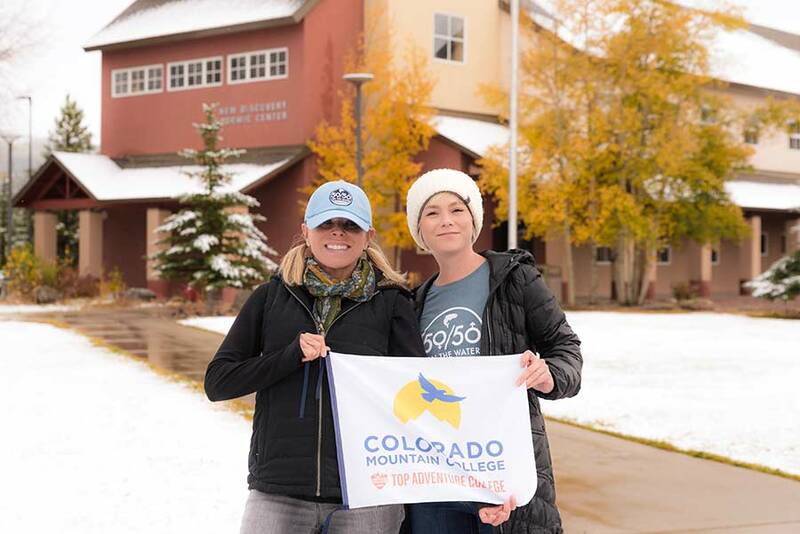 . .
One of the best ways to overcome cabin fever during the long winter months is to attend a fly-fishing consumer show . . . or perhaps several of them. 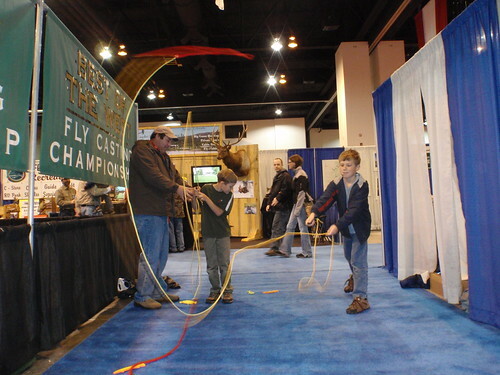 As usual, show season kicks off in Denver, with the Fly Fishing Show and the International . . .